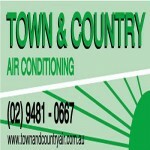 AJM Refrigeration and Air Conditioning is a locally owned Lismore, NSW, Northern Rivers business seeking a full-time qualified air conditioning and refrigeration service technician to join their team. 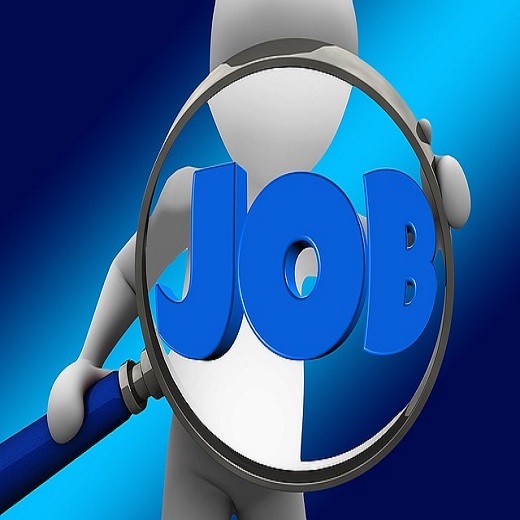 MIGAS are looking to hire a second, third or fourth year apprentice for one of their clients. 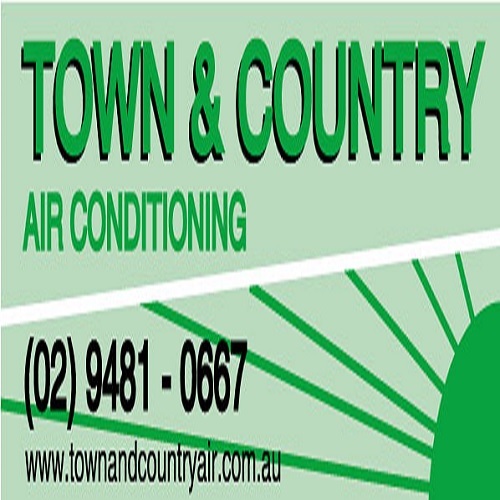 RACCA NSW member, Town & Country Air, is looking to hire a 2nd, 3rd or 4th year refrigeration and air conditioning apprentice. RACCA NSW member, Quantum Technical Services, is looking to offer regular work to 1-3 air conditioning contractors in the Sydney area. A Commercial Refrigeration Mechanic experienced in supermarket work is required for a small family owned business at Fountaindale on the NSW Central Coast. 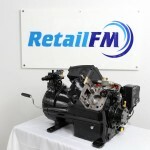 Victorian Refrigeration company looking for qualified refrigeration mechanics to start immediately. If interested, please contact Tanya on (03) 5523 1230 for more information. 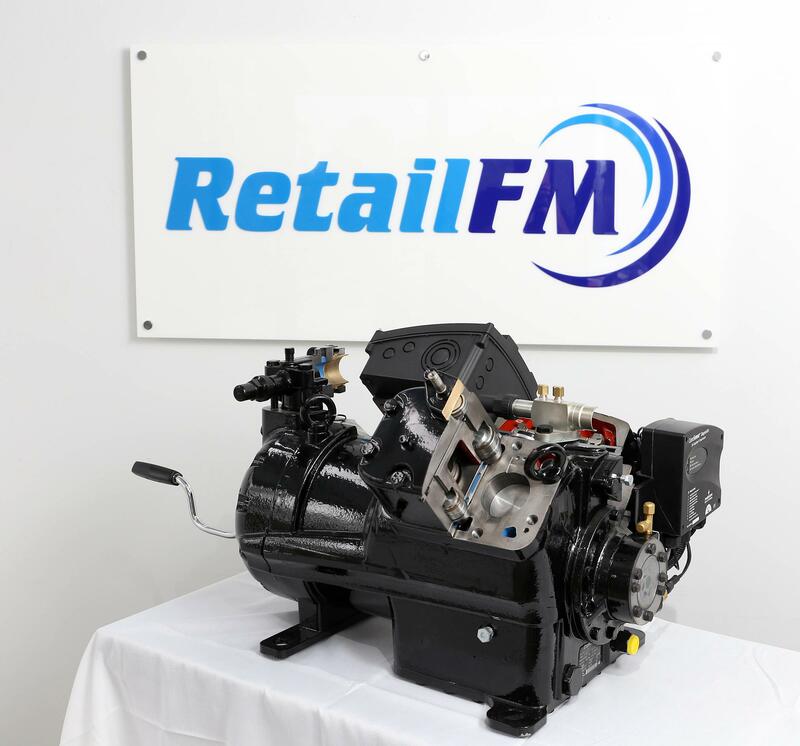 Join some of the most capable, hard-working and technically skilled people in the refrigeration and air-conditioning industry to achieve success and progress the business with energy and enthusiasm. We are a new team of top performers who are driven by not just meeting our own ambitious goals, but by exceeding them. We are proud to be working for an organisation that is committed to continuous improvement, a culture of accountability, a winner’s intensity and a strong service ethic. Does this sound like the kind of place where you will thrive in?